We have created this interface for you to test out Custom Checkout and the different Wallets that are available to you when you sign up with Bambora. To learn more about offering these payment methods, visit our Developer Portal. Try it out using the test card number 4030 0000 1000 1234, the security code 123, and any expiration date in the future. Try a 3D Secure payment using the test card number 4123 4501 3100 3312 and the password 12345. You can find a full list of test cards here. Visa Checkout is a digital wallet that allows consumers to pay with any payment card, on a website or app, with any device. Masterpass is a digital wallet that allows consumers to pay with any payment card, on a website or app, with any device. 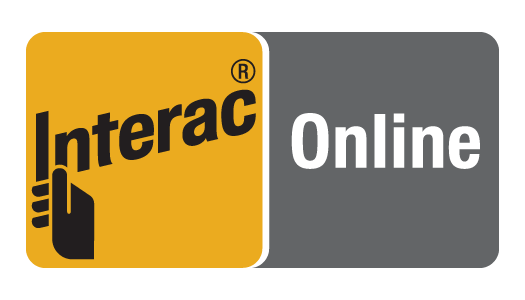 INTERAC Online allows you to make payments directly from your bank account. It is available to cardholders of participating financial institutions. Try it out by clicking through without entering any information.